Planning a large new build, renovation or other type of construction project but need some help clearing the area? Look no further than Big Ben’s demolition services! 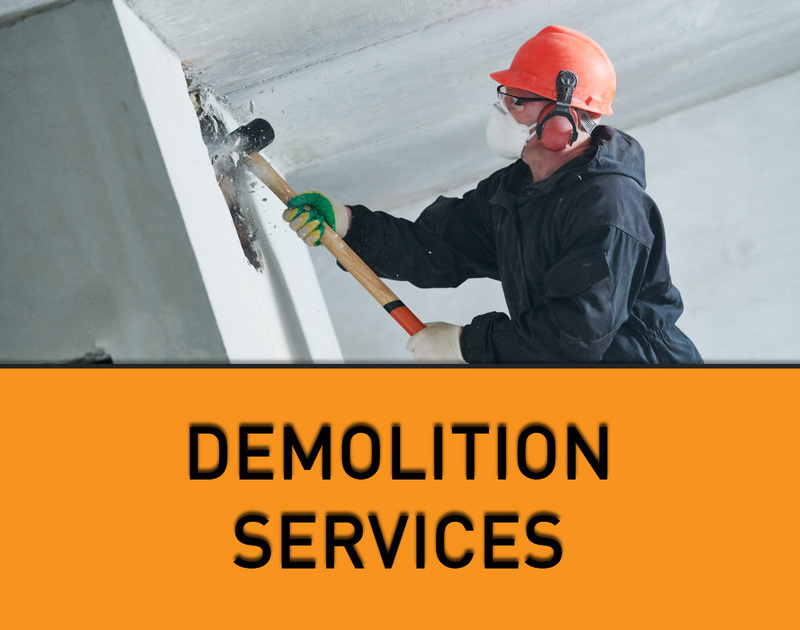 Our demolition experts will make sure the job gets done right, on time and on budget. 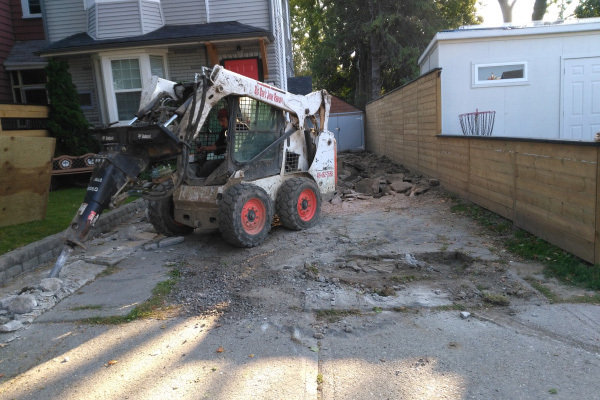 Demolishing an entire structure that is no longer needed, wanted or structurally safe. 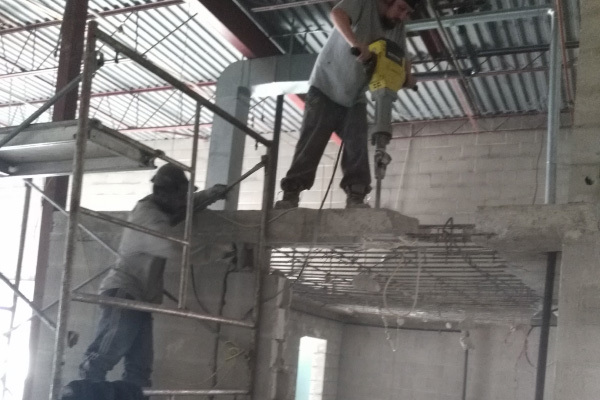 Our team use the proper equipment and machinery and work to the highest safety standards to make sure that the job gets done without anyone getting hurt. 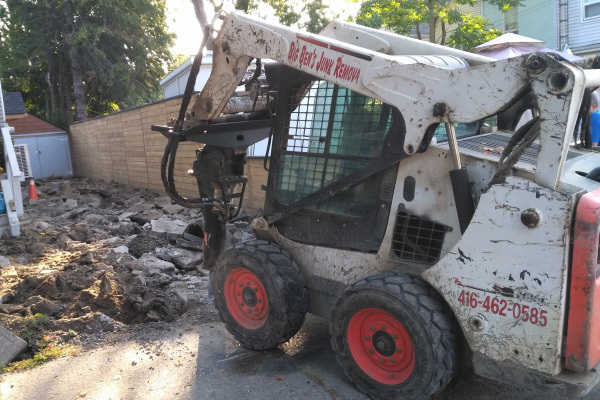 Trust the friendly and professional demolition experts at Big Ben’s for all of your demolition needs!